Wax nostalgic about and learn from the history of early electronics. 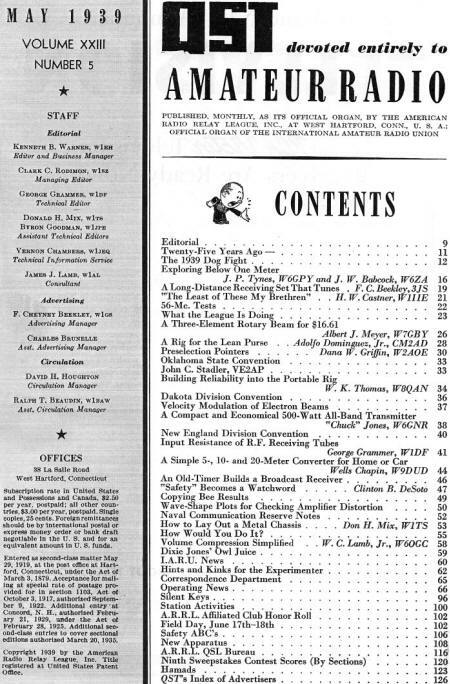 See articles from ARRL's QST, published December 1915 - present. All copyrights hereby acknowledged. 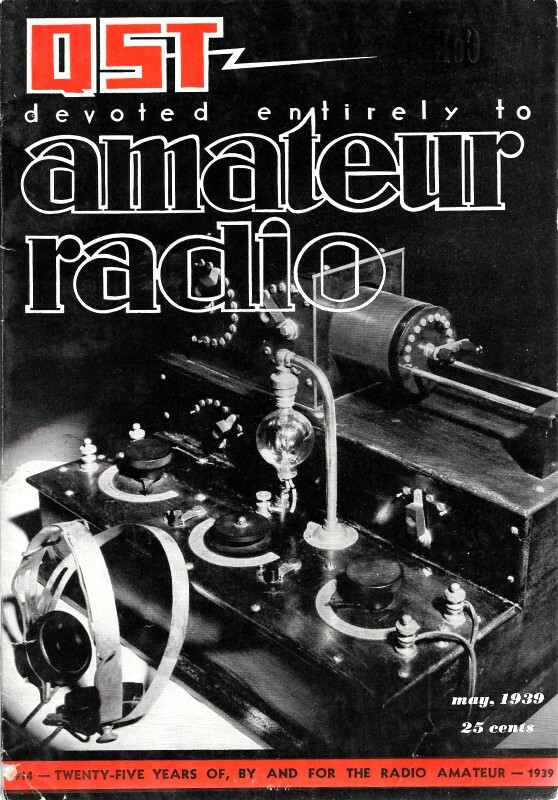 Visit the ARRL website today for a complete digital archive of QST and their other publications. All trademarks, copyrights, patents, and other rights of ownership to images and text used on the RF Cafe website are hereby acknowledged.